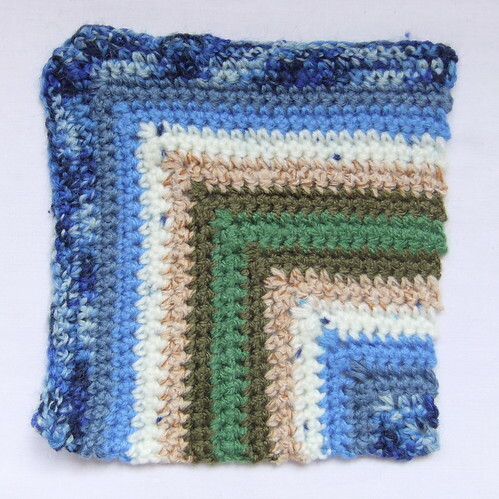 200 Crochet Blocks for Blankets, Throws and Afghans by Jan Eaton is a fantastic resource book with lots of ideas and inspiration to get you going on all kinds of crochet squares. 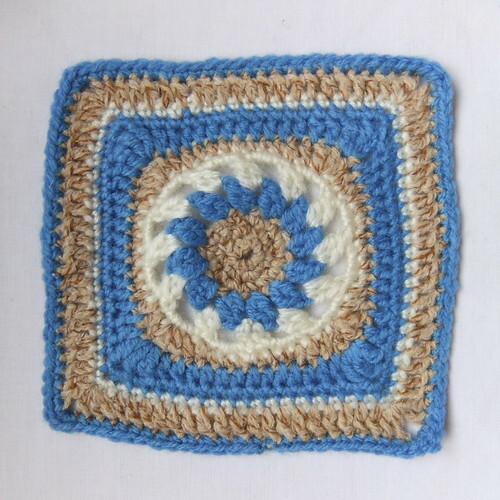 Although there are many free patterns out there for crochet squares I believe this book is definitely worth purchasing as there is loads of helpful information about designing and making blankets as well as the squares themselves. This book has a really clear and detailed layout. The first few pages give you a good introduction on how you can use this book, in terms of creating ideas and techniques for mixing and matching the blocks as well as thinking about colour choices and combinations. Eaton then gives 12 sample blanket designs to illustrate the techniques described in the introduction. This is really helpful as it demonstrates that with a little thought and experimentation mixing and matching between the blocks can produce a very effective end result. The pattern for each of the 200 blocks is laid out exactly the same which is great and makes use of the book easy. 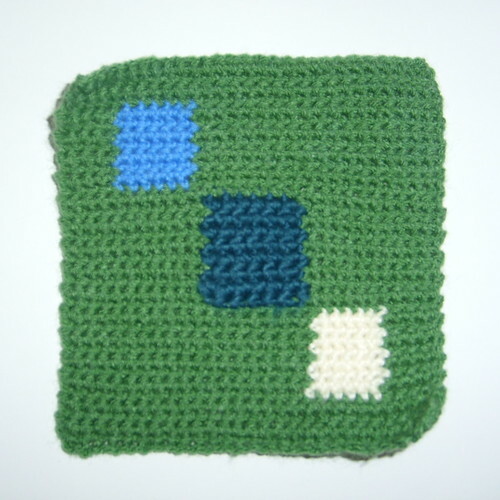 For each square there is information on the difficulty of the pattern; beginner, experience needed or challenging, which I find is always helpful when trying a new technique! 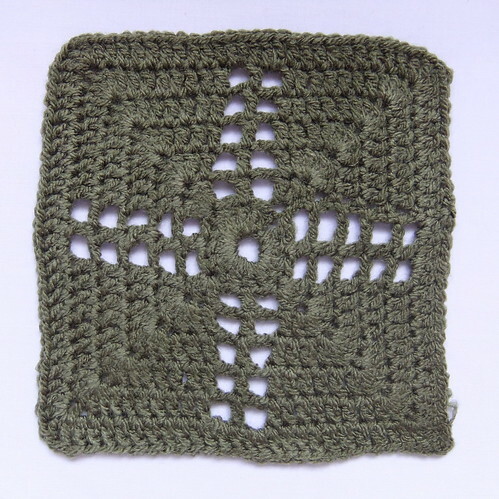 There is also information on the colours used, whether the pattern is worked in the round or in rows and abbreviations specific to this pattern. The patterns themselves are clear and very detailed. I have had no difficulty following any of them and I've tried a good proportion of the 200! 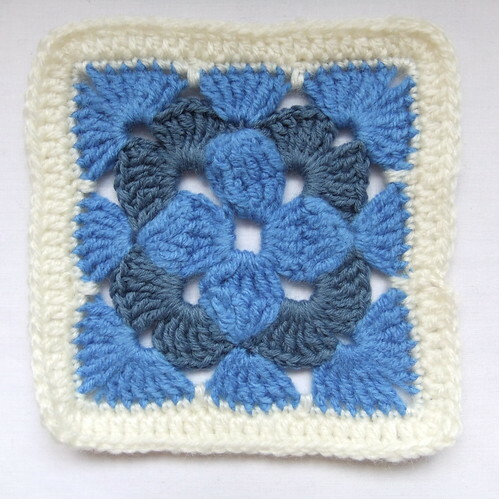 Finally for each block there is a close up photo of the finished design and Eaton has suggested other blocks that might work well with your chosen square. At the end of the book there are helpful diagrams and descriptions for all the stitches used in this book and techniques on how to finish your blanket; blocking, seams and edging. 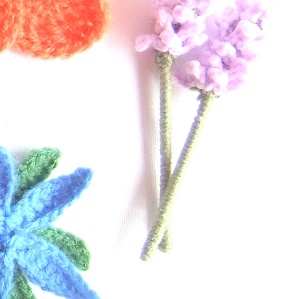 These make the book accessible for all crochet abilities and are in themselves a great resource for learning crochet. 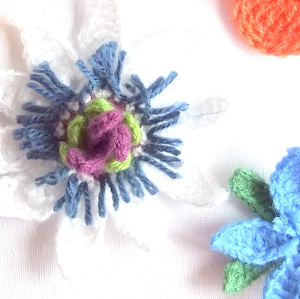 Overall I think the variety of crochet blocks is good particularly with designs of stripes, flowers, lace and texture. 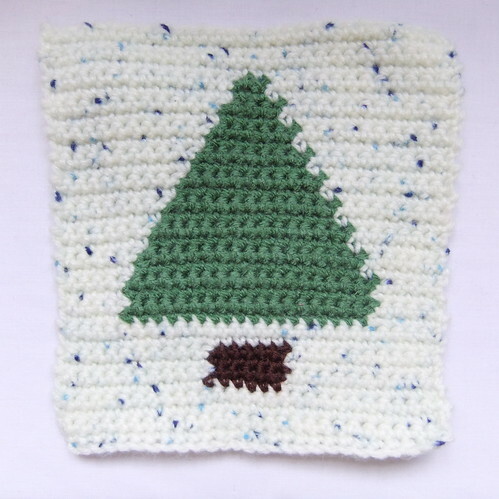 I think the only style lacking would be motif designs like the "Tannenbaum" (Christmas Tree), although in trying this pattern you can easily learn how to make up your own motif square. I really like this book. 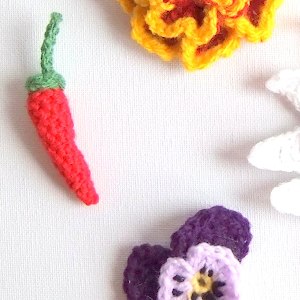 Not only is it a great resource for crochet patterns but the information on colour and design is incredibly useful. My advice is read this book and then experiment- think outside the box! PS. 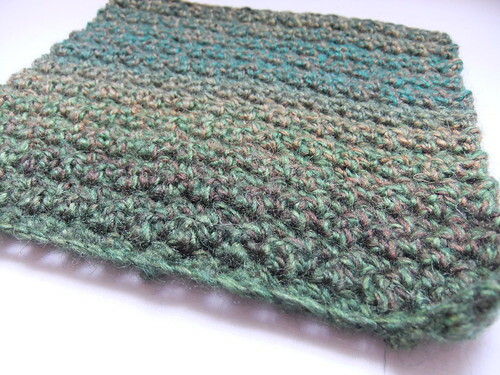 There is also a knitting version of this book by the same author: 200 knitted blocks for blankets, throws and afghans .